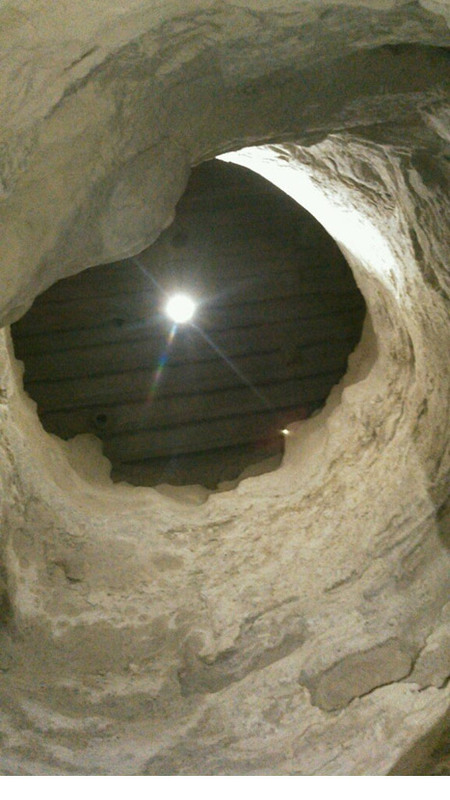 This customer experienced a significant issue with product build up around the walls of their gypsum silo. 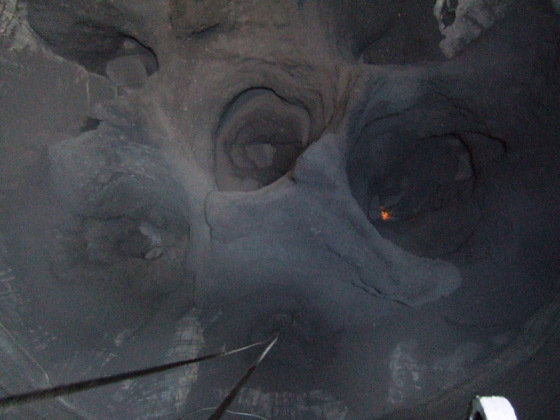 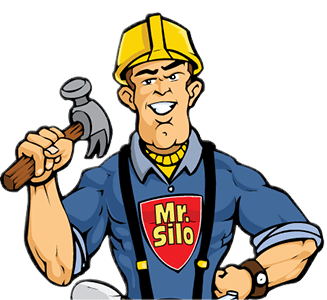 This customer reported coal build-up in the silo above the cone level and discharge chutes. 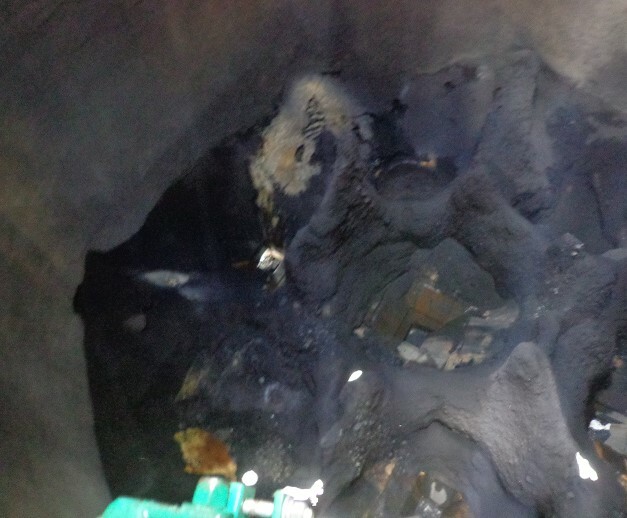 This customer reported fly ash build-up above the silo cone level that resulted in voids commonly referred to as "rat holes."